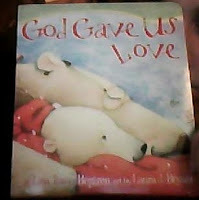 God Gave Us Love by Lisa Tawn Bergren is an adorable little board book. Little Bear is fishing with her grandfather and is annoyed that some frisky otters are chasing all the fish away. Her grandfather uses the incident to explain that we need to love even the otters in our lives because God gave us love. 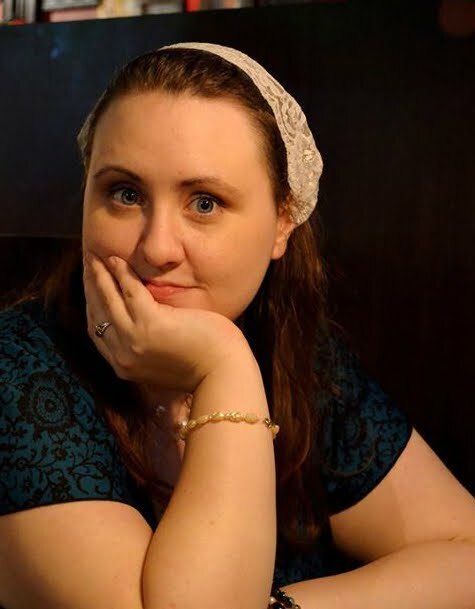 In children friendly terms the book delves into the nature of love, different types of love, and how we should choose to love even when we don't like someone. Grampa also explains about how Little Bear will never lose God’s love and that He loved her enough to send His Son to save us. The illustrations are adorable and brightly colored. It is a board book, perfect for little ones. 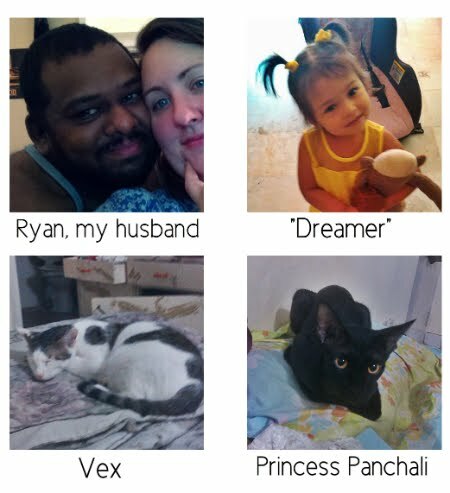 I thought it was very sweet. I especially liked the otters and how Little Bear compares how the otters annoy her to how she feels about her brother and sister. It made me smile recalling how I felt about my own sisters in childhood. I would recommend this book. I think you and your children would enjoy it.